Join our family of technicians in our clean, modern, heated and air conditioned facility. Parts Department so you don’t have to look them up. 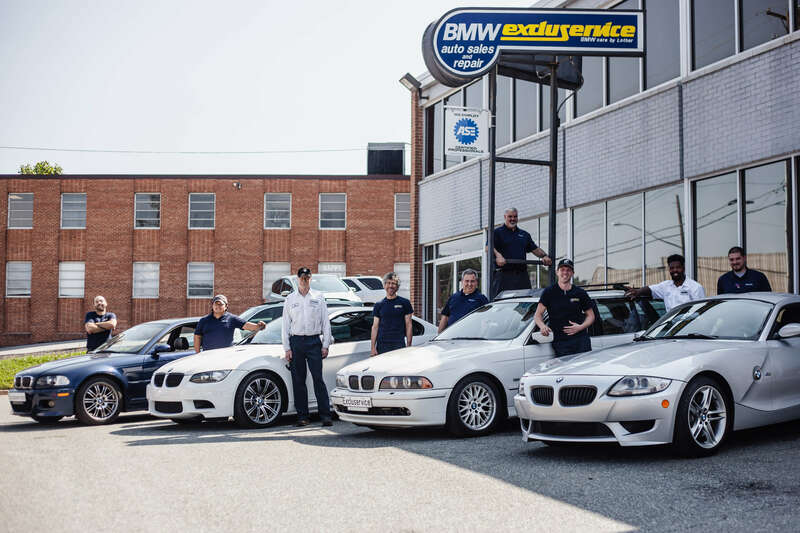 Here at BMW Excluservice we’ve built our business to cater to our technicians. We have proven that when we keep our technicians and customers happy we can all be successful together, book more hours in a shorter amount of time, and truly enjoy coming to work everyday. We deal mostly in repeat customers and have an overflow or business waiting for you! If the above describes who you are and what you want, we want to hear from you.